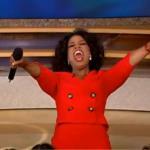 YOU GET A BOTTOM BOUNCER! AND YOU GET A BOTTOM BOUNCER! 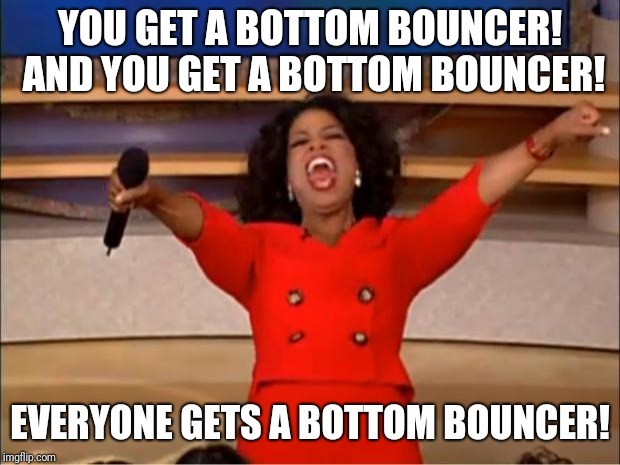 EVERYONE GETS A BOTTOM BOUNCER!